We worked with Legendary Pictures and Content Media to manage the international digital PR release campaign for Dead Rising: Watchtower starring Jesse Metcalfe, Meghan Ory, Virginia Madsen and Rob Riggle. 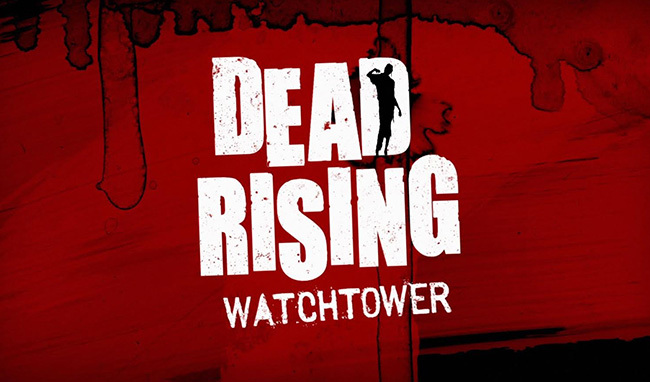 Dead Rising: Watchtower follows Chase Carter (Jesse Metcalfe), a reporter trying to make it big – but the pursuit of his career-defining story leads him into the heart of a zombie-infested warzone. East Mission, Oregon is locked down after police find the bodies of what appear to be victims of a zombie attack. Zombies are not a new phenomenon, but outbreaks are uncommon. Past incidents were only just contained in time and the country is nervous. When two ambitious Net 2.0 reporters, Chase and his colleague Jordan, get inside the quarantine zone to report on a large group of civilians trapped in an inner city dome stadium, they realize they’re waiting for a rescue that isn’t coming. We managed the international social media campaign and the creation of GIFs, memes, videos, infographics, creative visuals and branded content. We also handled YouTube promotions and advertising spend, trailer syndication, talent support, press features, digital content placements and reviews, generating global coverage from several gaming and entertainment media outlets, as well as mainstream press.